When I made this tinsel wreath I thought nothing could be simpler and easier that that particular craft. Well, I was wrong! (I know, what a shock! I’m never wrong lol) This adorable Christmas wreath tutorial is not only the simplest and quickest project I made so far but also an enjoyable way to spend quality time with kids, getting your house ready for Christmas. 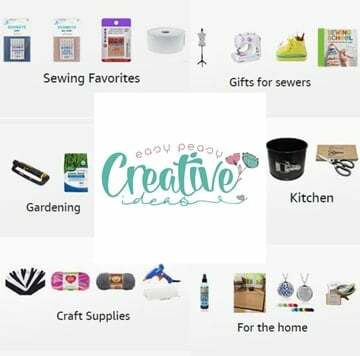 This scarf wreath is the perfect project for beginners who may feel afraid of trying more complicated crafting ideas but who want to feel creative and make their own home decor for Christmas. 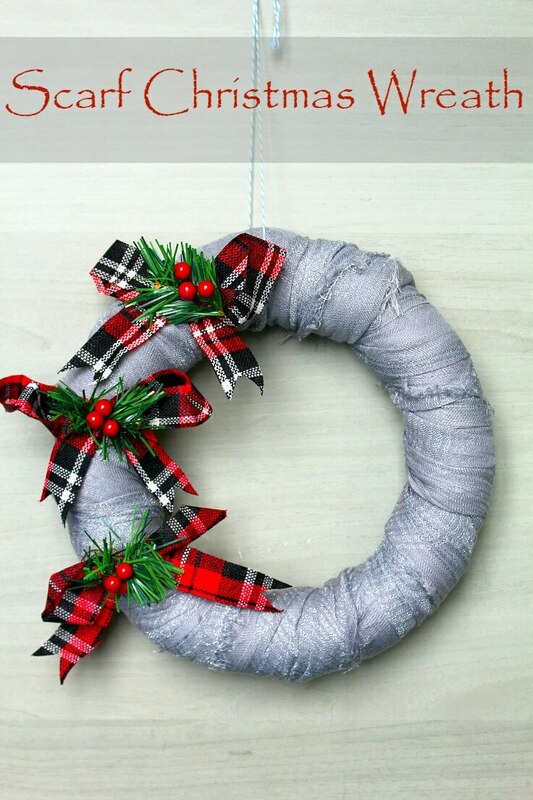 A simple and easy project, this Christmas wreath tutorial is going to take less around 5 minutes to put together and the result is a gorgeous Christmas decor. 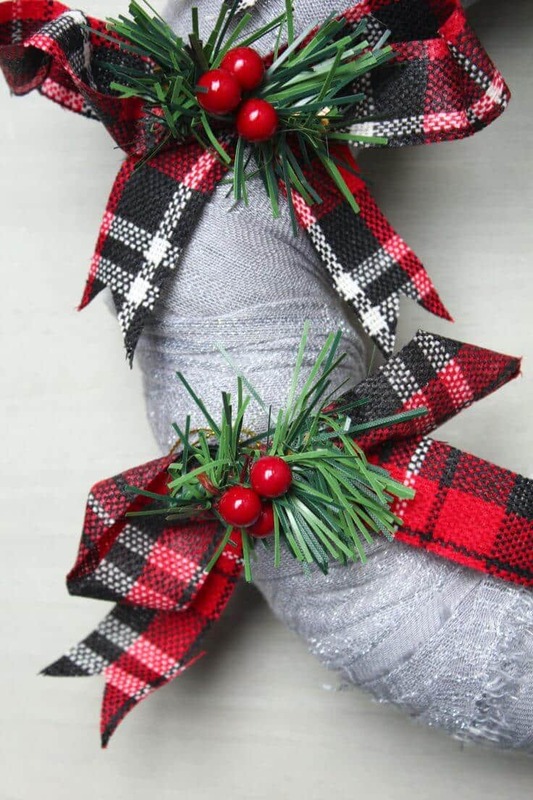 This DIY Christmas wreath is also a great way to upcycle an old scarf or one that is maybe too long to wear (no judging, we’ve all made that mistake!) and it’s so affordable! A great way to bring in the holiday spirit without breaking the bank. 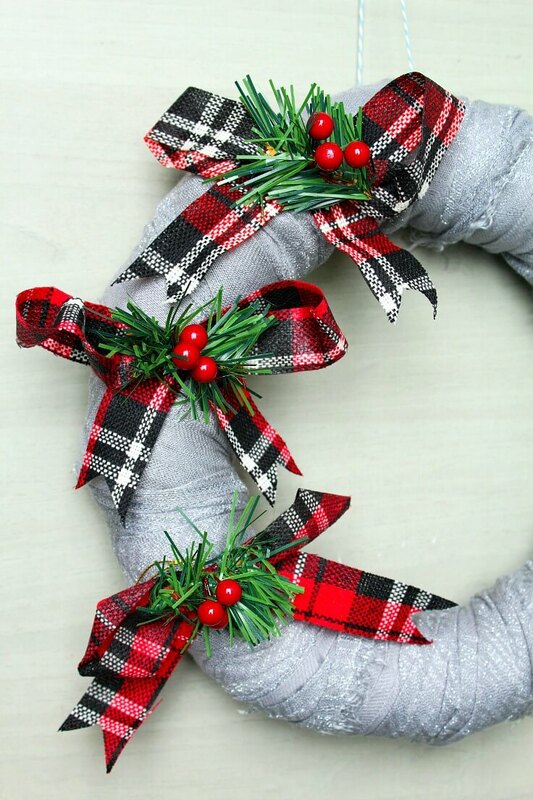 A fun and easy craft that can easily be put together with kids too, this scarf Christmas wreath is a great way to create wonderful family memories. I just love how beautiful this wreath is, made with just a few, simple supplies! No sewing and no glue required.